Jaguar's first full-electric vehicle, the I-Pace SUV, went on sale this year. LONDON -- Jaguar Land Rover is raising investment by about a quarter over the next three years as part of a plan by the automaker to be able to offer electrified versions of all its models. The automaker will invest a total of 13.5 billion pounds ($18 billion) during the period, according to a presentation to investors Monday. That's a 26 percent increase from 10.7 billion pounds over the three previous years through March 2018. The higher spending comes even as the automaker said sales and revenue in the year to March "did not grow as much as we planned" because of customers' wariness about buying diesel-fueled vehicles in the UK and mainland Europe. The company said margins and profitability were "well below" internal targets and led to negative cash flow after investment. JLR is increasing spending to be able to produce by 2025 three versions of all its models, including those powered by fossil fuels, electric batteries or a combination of both, according to the presentation. The company will only offer full-electric versions if there is enough customer demand, a spokesman said. Earlier this year, Jaguar began sales of the I-Pace SUV, the brand's first full-electric model. Diesel vehicles accounted for nearly 90 percent of the company's European sales in the UK and Europe in the fourth quarter of 2017, a high level in light of the unfolding scandal about emissions that erupted in 2015 at Volkswagen Group and has cooled customer demand. All six of JLR's UK manufacturing platforms at plants in the West Midlands and in Halewood, Merseyside will be retooled to produce vehicles with the new engines, the spokesman said. 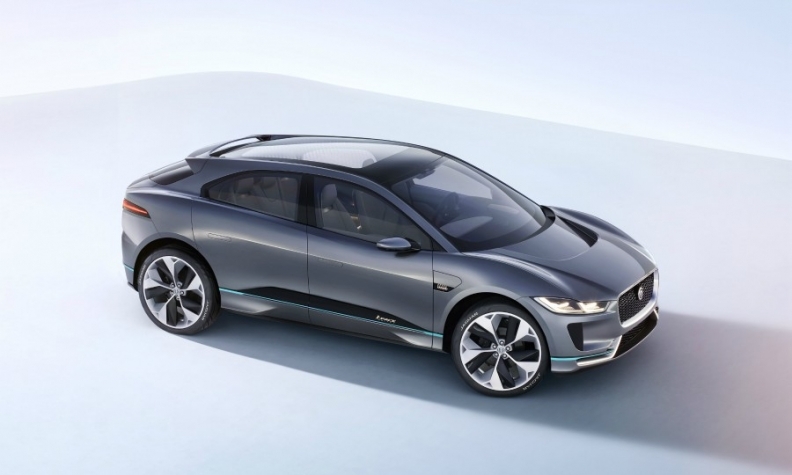 JLR has previously said every vehicle it launches from 2020 will have an electrified element, though this may mean plug-in hybrid cars rather than full-electric ones in some cases. The company also said it plans to open a software, information technology and engineering center in Manchester, northwest England, to work on connected-car technology.